Eleventh installment of a detective story that takes place in the Metropolitan police. 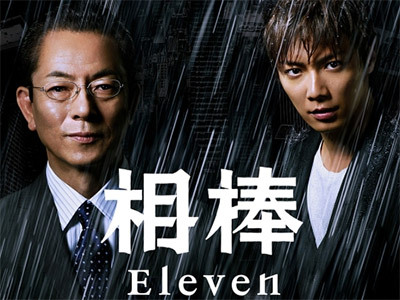 Hiroki Narimiya joins as the new partner, the stereotypical young undisciplined cop. My favorite case was the one involving the old hotel out in the country. You can't go wrong with AIBOU. Excellent!